Yup, it’s almost the end of the year, can you believe it? No matter the good or the bad, I’m sure you already know it’s extremely helpful to take stock of what’s happened so far in 2018 to help pave the way for 2019. It can be the same for you as well my friend. Yes, it’s scary to look at the numbers (especially if you haven’t done so before), but I assure you it’ll help you get more clarity in your life in general and manage any intentions or goals you want to set for 2019. 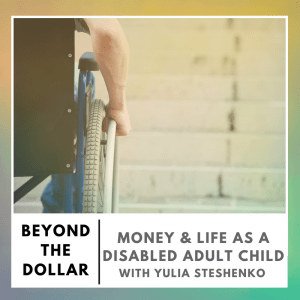 In this episode I (alongside former co-host Garrett Philbin) chat with Yulia Steshenko, a certified financial planner who is committed to inclusive financial planning and disability advocacy. 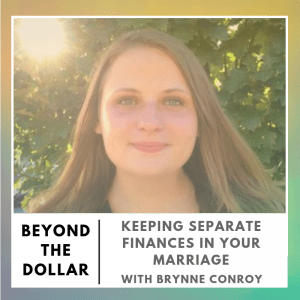 We talk about how her disabilities and receiving government assistance has shaped her relationship with money, and why she still struggles with a need to prove herself to others. 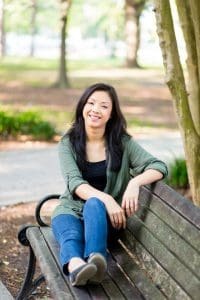 We also talk about how gratitude has been instrumental in helping her be at peace with where she is, and how she’s found the ability to give so much to others regardless of her circumstances. 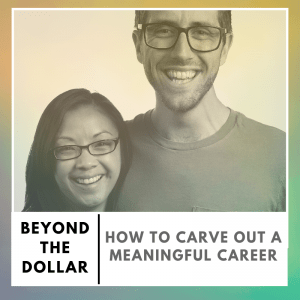 You have big goals, like quitting your job or saving for a house. What can you do to stay on target and make consistent progress toward your goals when you’ve got 29,817 things going on? 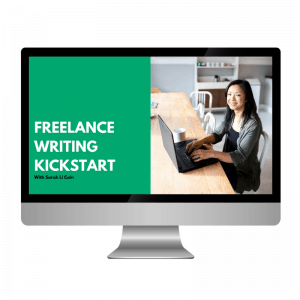 In this episode I (alongside former co-host Garrett Philbin) chat with Ryan Hildebrandt, founder of Viral Message Lab, a company that helps writers craft their message for TED talks. 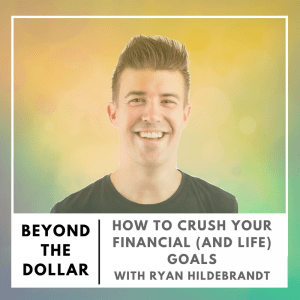 Ryan shares a simple method he uses to achieve big goals, financially and in other areas in his life. 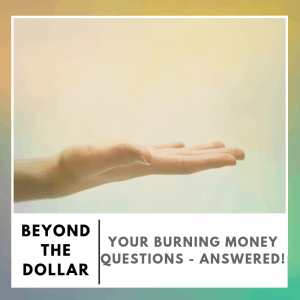 We chat about what makes up his weekly review, and why this simple process can give you more confidence and permission to go after big scary goals. 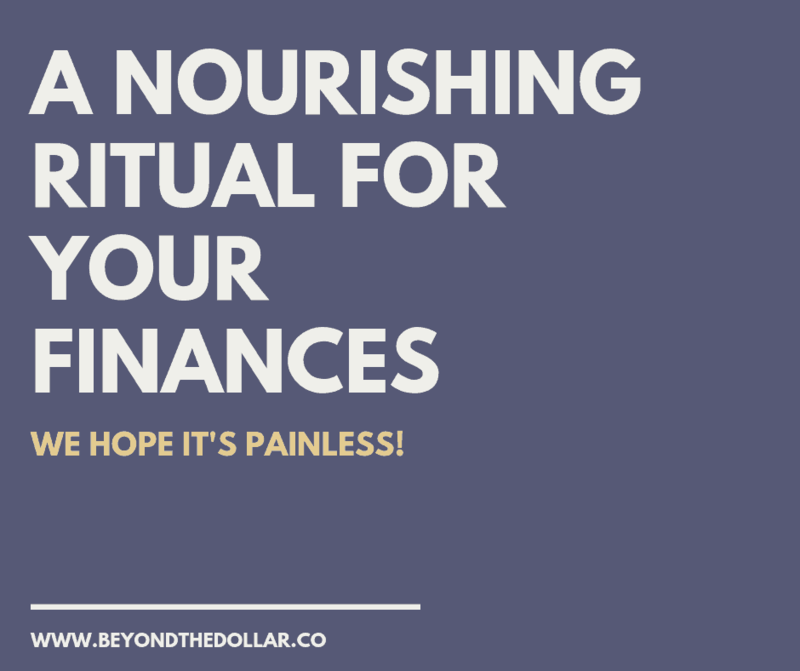 We also talk about what you can do if you feel bad about maintaining this weekly habit and what you can do to simply get started. 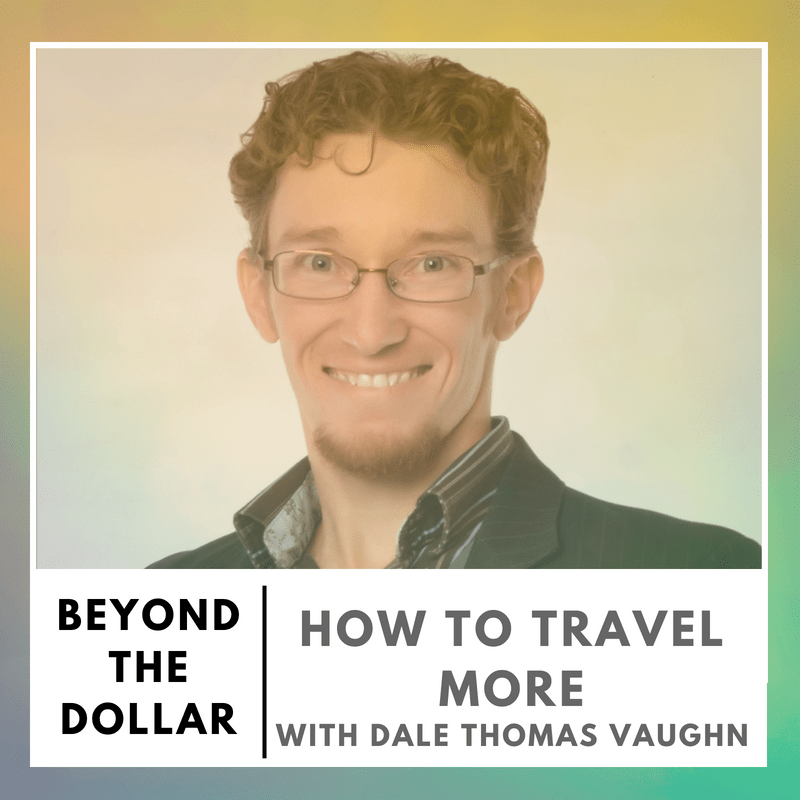 I (alongside former co-host Garrett Philbin) sit down with Dale Thomas Vaughn, marketing director at AirTreks, a company that helps travelers arrange multi destination itineraries. We talk about how he’s made travel a priority and part of his lifestyle, and Dale shares some incredible stories of how he found himself in Paris, London and more. 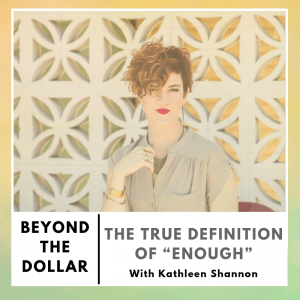 We also talk about what is possible when we decide to say “yes” to opportunities, and how travel is really a tool for making the world a better place. 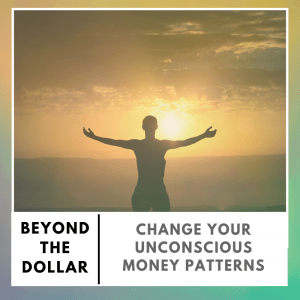 I (alongside former co-host Garrett Philbin) explore common money myths and how they can prevent us from living our best lives, including examples of how these have manifested in our own lives and what we’ve done to combat them. 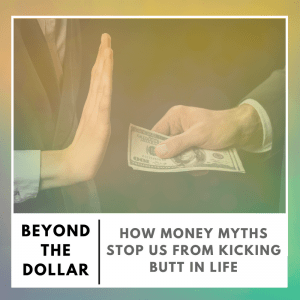 We also talk about how these myths can be positive, and what you can do to help those around you with living their best financial lives.